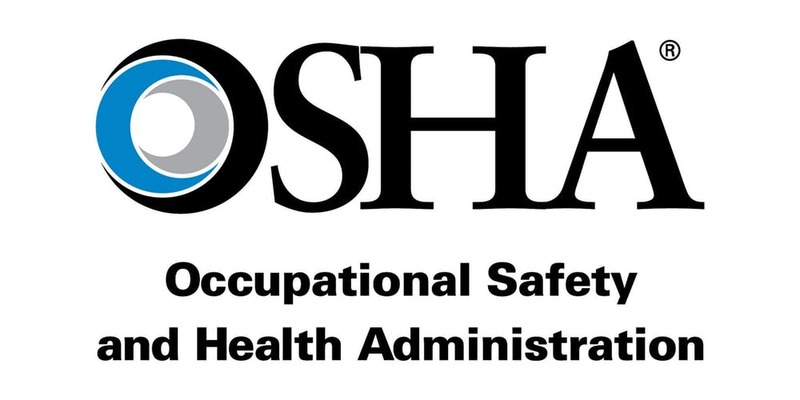 Press Release: COLUMBUS, Ohio – A new partnership is elevating workplace safety in Ohio’s expanding craft brewery industry. 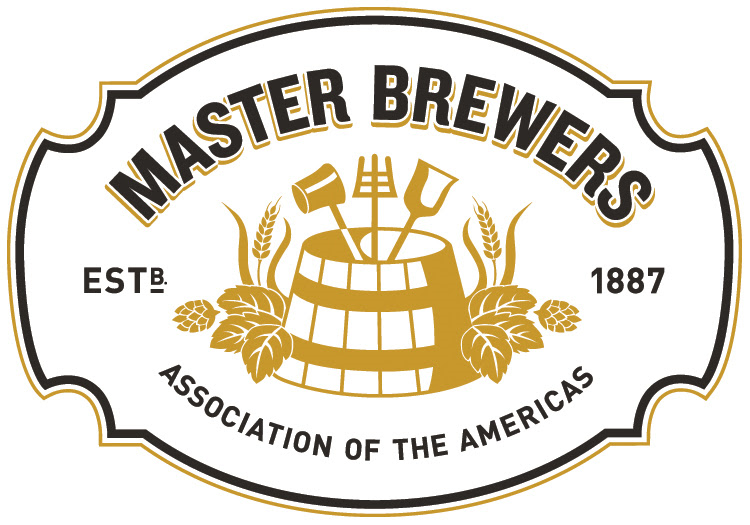 “In addition to safety challenges common to all manufacturers, breweries face unique risks associated with material handling and difficult working surfaces as well as exposure to scalding liquids and electrical systems in wet areas,” said Matt Stinchfield, safety ambassador for the Brewers Association. 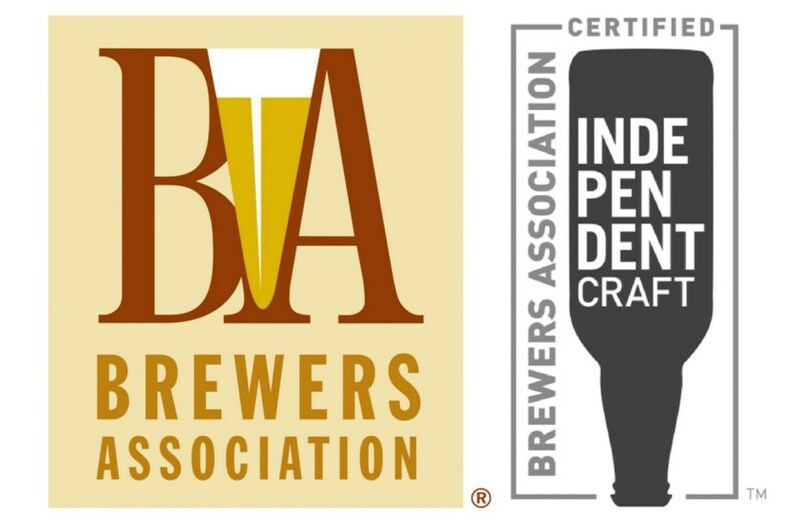 “The alliance will unify efforts to support safety in Ohio breweries and we are optimistic it will also reduce injuries and increase business efficiencies."